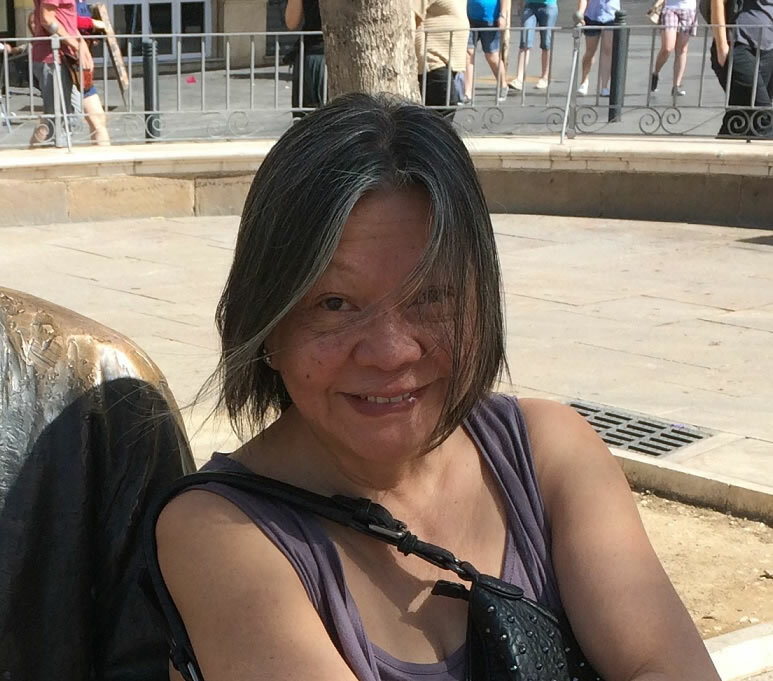 Cecilia Avanceña has been translating and interpreting professionally from Spanish, French, German, Tagalog and English into English or Tagalog since 1986. She started as a multilingual conference assistant, and then as translator at the Philippine International Convention Centre. Following two scholarship opportunities in Europe, she settled professionally in Spain in 1990, working for various government agencies. She currently provides services to the WHO, UN, ICJ, various national research agencies and several regional poles of excellence. She was IAPTI representative to the Spanish Vértice T&I network for seven years.